With 20+ psychologists with different areas of practice and across two locations, we have created a search tool to help you find a psychologist best suited for you and your needs. Not sure if you need help? Want to know more about common mental health issues? 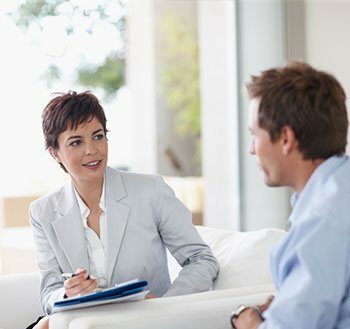 Need to know all about what’s involved in visiting a psychologist? Learn more here. 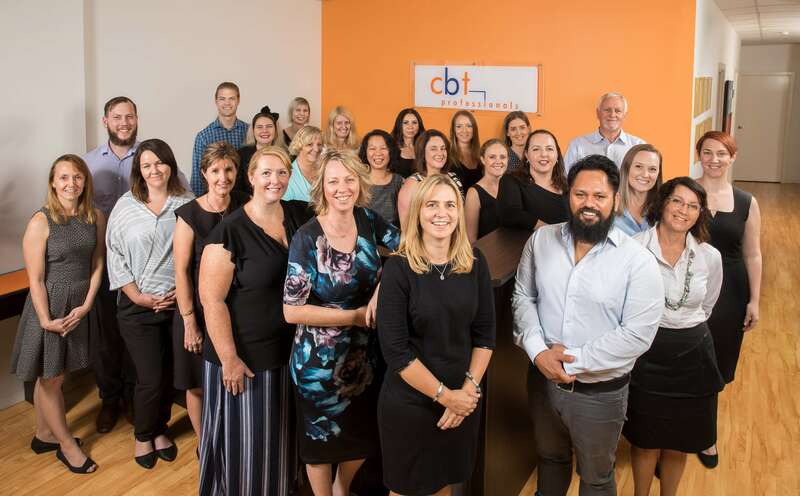 CBT Professionals are a team of 20 psychologists and 8 administration staff, selected based on a uniting set of values that define us as a truly caring practice. 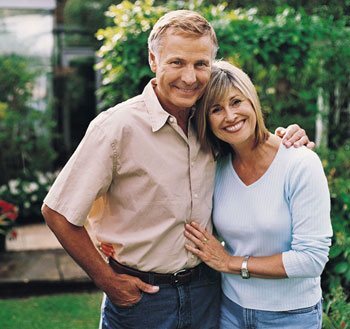 We provide clinical psychology services for Adults, Children, Couples, Families, and third parties, across our two psychology clinics conveniently located in the central and northern Gold Coast regions. 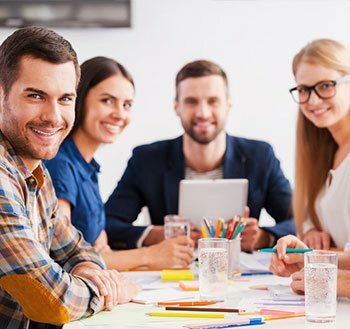 You can learn more about our individual team members on our Find A Psych webpages.